Mushambi Mutuma is a speaker and leader in entrepreneurship and business. Mushambi’s high impact company Altivex Creative Foundry, focuses on African engagement in tech & digital industries, with the intent to make Africa a leading hub of innovative authority. 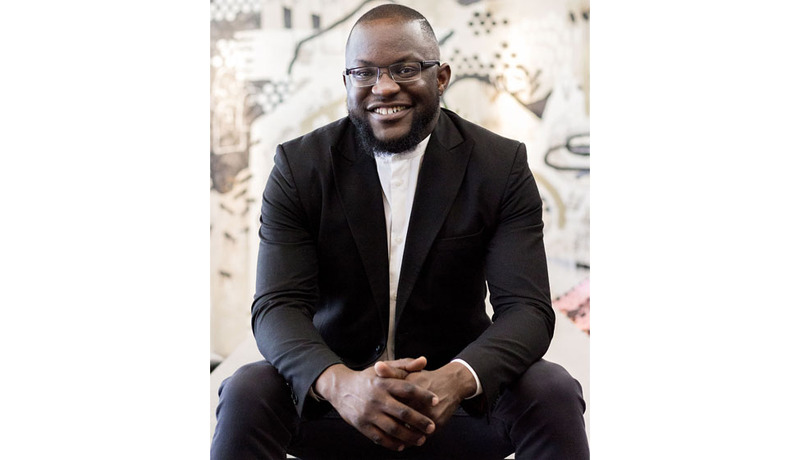 His purpose is to transform entrepreneurs of the future through his entrepreneur development firm, Kairos. Mushambi has a background in building multiple brands and business over the past 10 years.